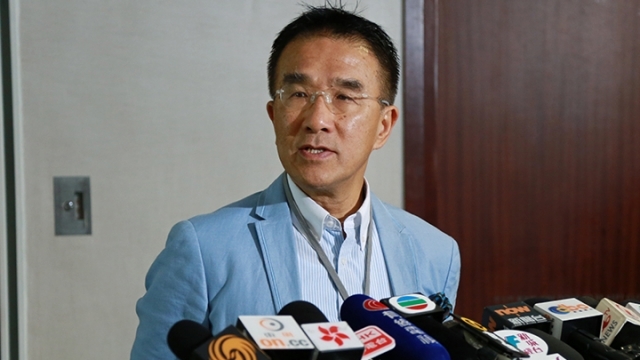 Lawmaker Michael Tien Puk-sun has proposed installing security cameras on trains and conducting random security checks on passengers, following the arson attack onboard a train near the Tsim Sha Tsui MTR station. A 60-year-old man has been charged with arson in connection with a fire on Friday which injured 19 people. Tien, chairman of LegCo’s Subcommittee on Matters Relating to Railways, dismissed privacy concerns over the installation of security cameras. 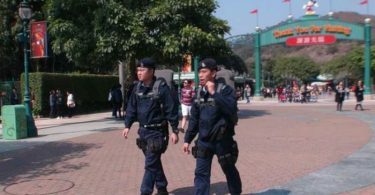 “I believe Hong Kong takes privacy too seriously… anyone in a public place would expect to be seen,” Tien, the former chairman of the Kowloon-Canton Railway Corporation, said on a RTHK programme on Monday. Currently, security cameras are installed in half of the MTR trains. Tien said it would take at least a month and a half to install cabled cameras on the other half, and that it may severely affect services. He suggested that a more simple wireless security camera system could be installed overnight, before all trains are updated in four years. 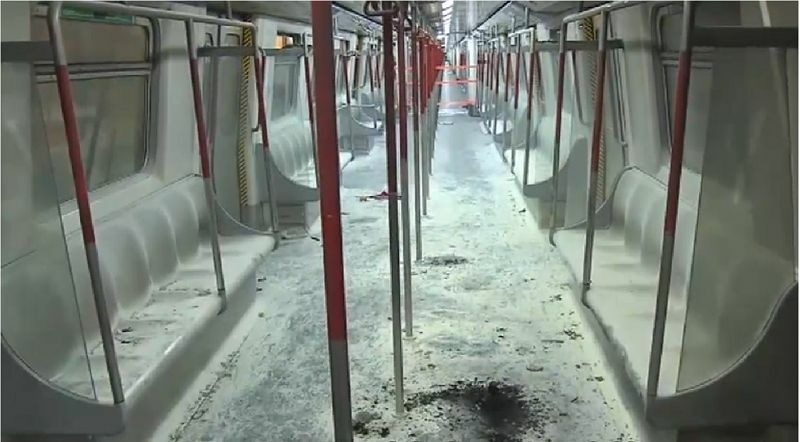 The charred MTR carriage where the incident took places. Photo: StandNews. He also proposed that MTR stations install security cameras and have staff members monitor them. Another suggestion he made was to conduct random checks on passengers on platforms, like in China and some Western countries. He proposed to have armed law enforcement officers carry out the checks. “They don’t have to be suspicious people – just check one or two out of ten, it will have a deterrent effect, then people would not think of [committing crimes],” he said. He agreed that such a measure may receive opposition. Francis Li Shing-kee. File Photo: Apple Daily. The MTR company’s head of operations, Francis Li Shing-kee, said 80 per cent of trains will have security cameras after updates and purchasing new cars. Li said the company’s review panel will look into whether to install CCTVs, but he believed that security cameras would not have a big effect in handling incidents. 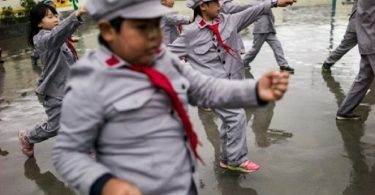 “No matter if it is a big fire, small fire, if there’s smoke or not, the procedures are the same – to drive the car to the [nearest] station as soon as possible,” he said. The MTRC plans to invite independent experts to provide opinions, Li said, adding that the review report may take two months. 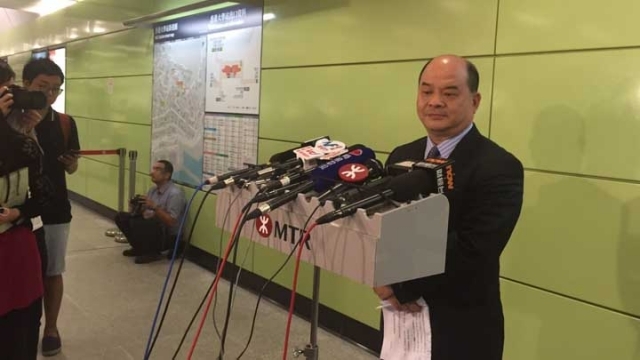 When asked about security checks, Li said the MTR system handles around five million passenger trips every day, and that risk and efficiency need to be balanced. He also said installing automatic water sprinklers on trains may lead to even bigger chaos, and that the industry has different opinions about the suggestion.